Hello and welcome - it's Brigit here today and I'm thrilled to be sharing my very first project as a new designer with Doodlebug. 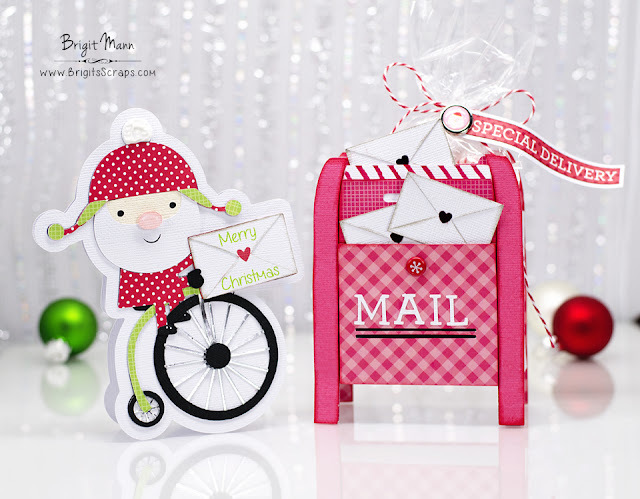 I have a cute gift set to share using some of Doodlebug Designs new cut files from the Silhouette Online Store and Lori Whitlock , these are from the Here Comes Santa Claus collection. I used a box from the store to create the mailbox gluing the front and a back piece onto it. For the card I just created an offset of the back layer and welded an offset of the envelope. The paper used is from the Here Comes Santa Claus essentials kit and Here Comes Santa Claus petite print assortment. 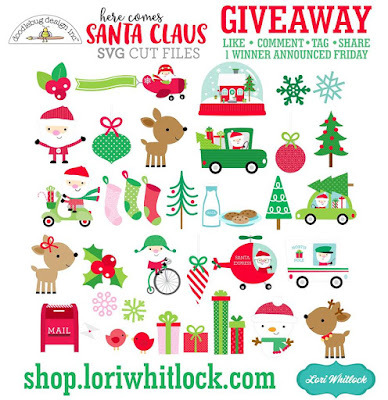 Lori Whitlock is giving one lucky fan a chance to win the entire 'Here Comes Santa' cut file collection. 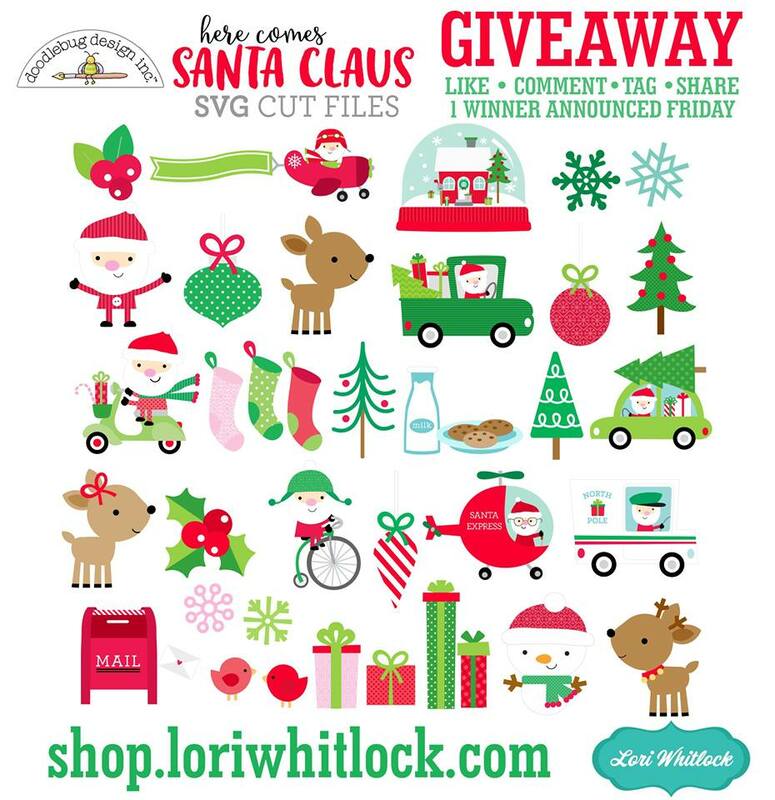 Head over to the Lori Whitlock Instagram page for further details and entry into this wonderful prize package. Yay Brigit! These are absolutely adorable! LOVE these so much, Brigit! !